All signs point to chatbots as a win for marketing and customer service. 95 percent of consumers think chatbots benefit customer service. 57 percent of consumers like the instant service of chatbots. 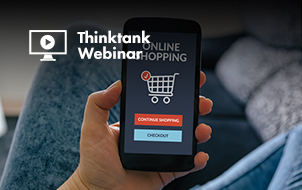 47 percent of consumers would buy something using a chatbot. That’s why 80 percent of businesses plan to have a chatbot by 2020. Chatbots are a cost-efficient way to scale lead gen and marketing automations. So are you ready to build your own chatbot yet? 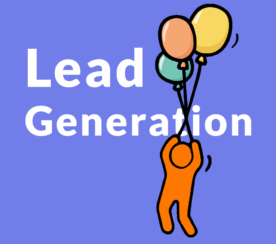 Acting as a highly engaging top-funnel marketing channel. Blasting content (like an email blast but in chat). 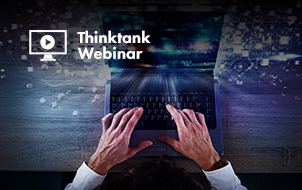 Automating drip campaigns to nurture leads. Collecting new lead info (like lead forms in chat). 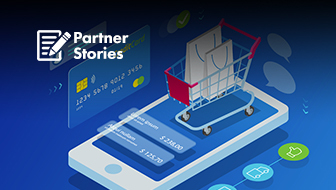 Supporting sales through integrated customer relationship management. Sending event and appointment reminders. Routing users to an agent. Great! But do you need a developer to code your chatbot? Thankfully, nope! It’s totally under a marketer’s control. 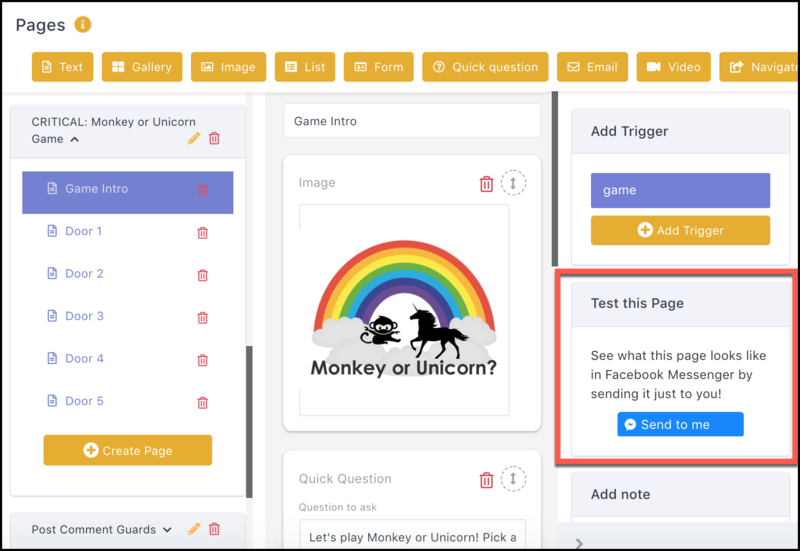 It’s easy to build a chatbot with a visual chatbot editor. I’ll show you how to build your first bot in five minutes. See the bot we’ll build together here. 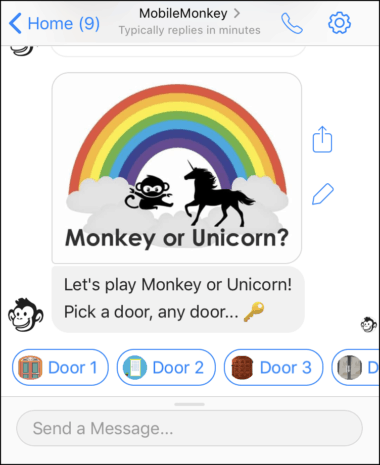 This Facebook Messenger chatbot is an interactive game you can play in Messenger. 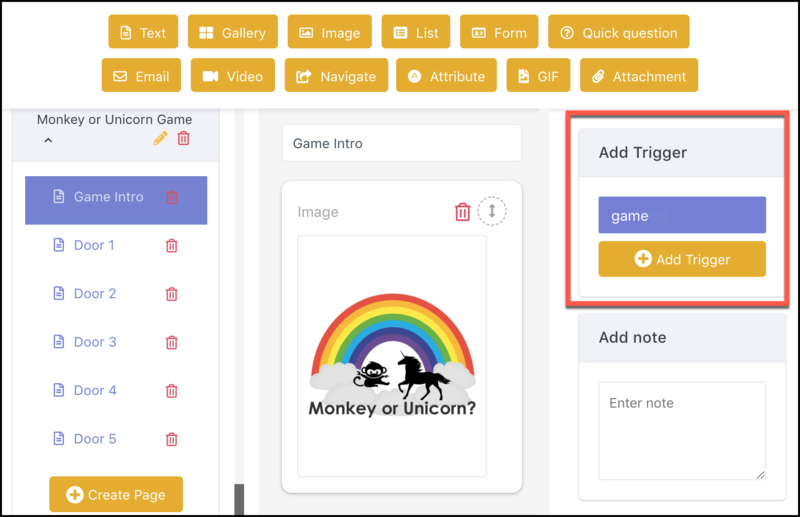 It shows how images and GIFs look, how buttons work, and I’ll show you how it saves user preferences to customer profiles to enable follow-up messaging. Your own chatbots won’t be games – although they could be! 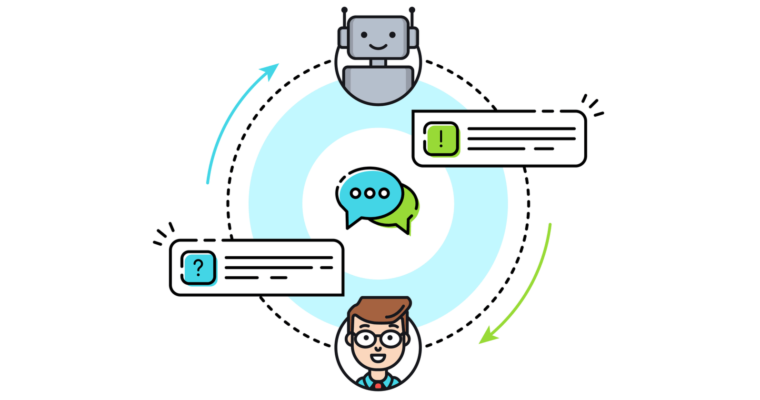 Your chatbots will likely be for lead gen and lead qualification using forms and questions that save user data to customer profiles and allow for follow-up messaging. 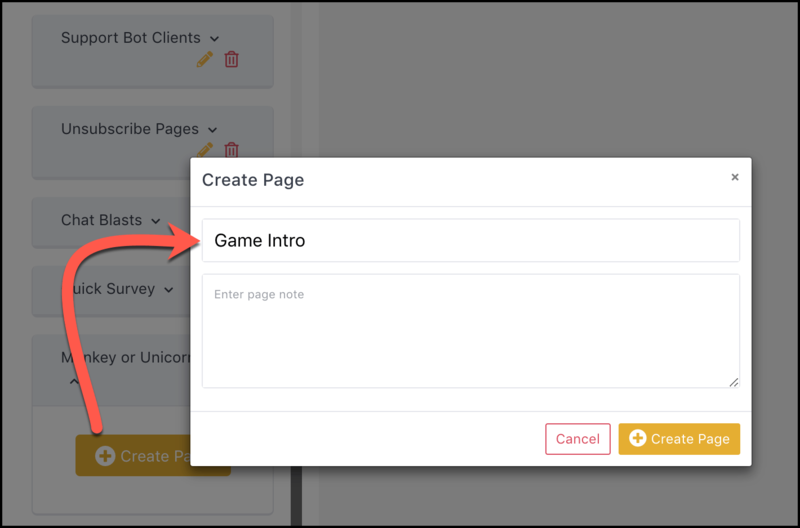 Use the chatbot builder to create pages. Add content to pages with widgets. 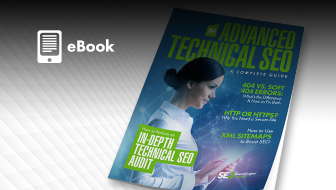 Add keyword triggers that will deliver pages to users. 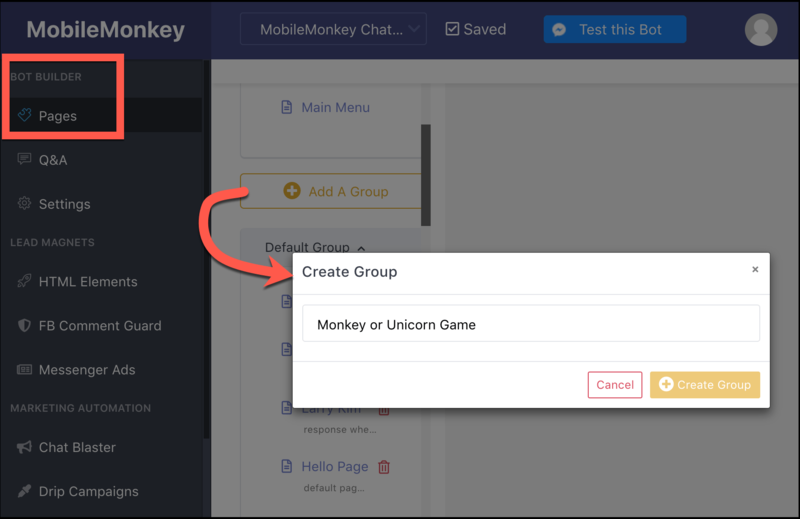 We created a “Monkey or Unicorn Game” group to house all the pages of this chatbot. The group is a folder that holds all the messages for a chatbot topic, and the messages within are contained in pages. Now for the fun part: adding widgets to each page. We’re going to use my favorite widget because it’s easy for the user to interact with and it saves an attribute to their customer profile: Quick Question. The Quick Question widget shows up in Messenger chat with answers that are interactive buttons. You can do this with the Form widget as well. Quick Question and Form widgets automatically set an attribute to the user’s customer profile. Here, everyone who answers gets a value for the attribute “gamebot” saved to their profile. 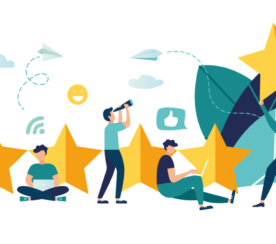 Audience segment based on product or service of interest. Audience segment based on budget. Audience segment based on offer or download. Audience segment based on survey responses. Audience segment of blog subscriber opt-ins. And are user-friendly, especially on a mobile device. With the Quick Question in place, we set up multiple choice answers. We made each answer a door, which will lead you to either a unicorn or a monkey. 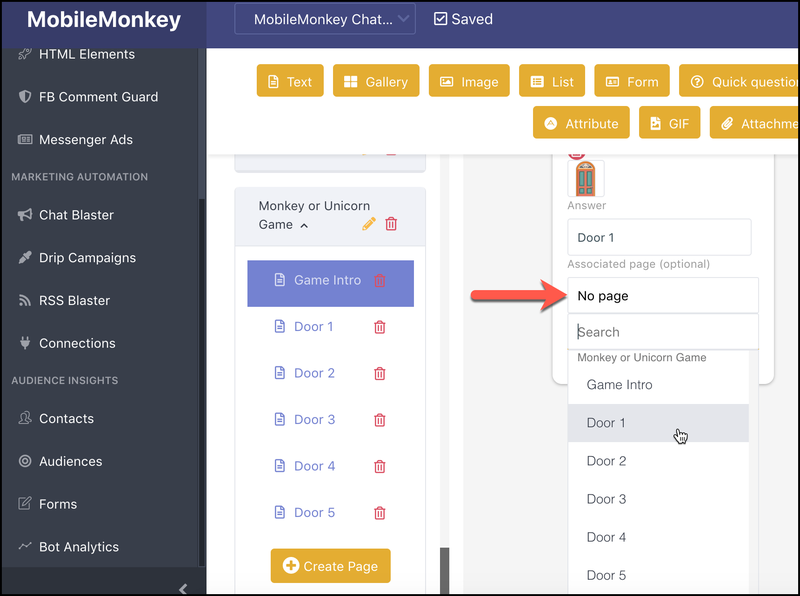 Each door is connected to a page that contains of GIF widget revealing monkey and unicorn GIFs. Because our game can be played again and again, we added a “Play Again” button that connects back to the Game Intro page. With that, your chatbot is in ready to go. Next, we can add triggers that allow users to find the chatbot. If a user asks “what are the directions”, then you can set up a keyword trigger on “directions” so your chatbot answers with a map of your location. In here you can see frequently asked questions without assigned responses — in other words, opportunities to answer those questions. “Hello,” “hi” and “hey” triggers a “how can I help you” menu chatbot. B2C businesses can set triggers for popular products and service categories, linked to gallery showcases. B2B businesses will want “appointment,” “schedule” and “demo” linked to a calendar integration. “Human” and “help” triggers a message to customer service to contact the user. “Stop” and “unsubscribe” are system triggers; they’ll automatically launch the unsubscribe dialog if someone types them to the bot. Test the chatbot by interacting with it in Facebook Messenger, just to make sure everything is flowing and working properly. And with the working bot tested, we’re done! 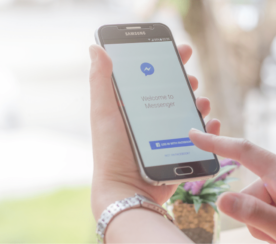 Just be sure to follow Facebook Messenger marketing best practices for any chatbot you build.